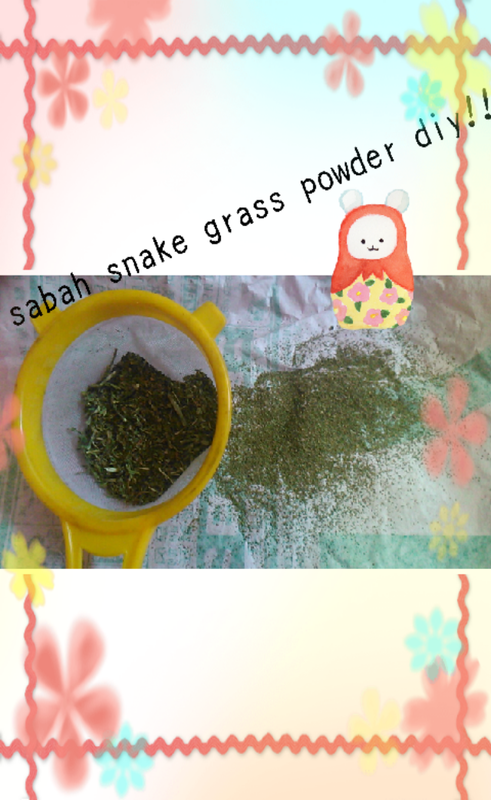 Sabah Snake Grass (“SSG”) (scientific name: clinacanthus nutans) is a traditional herb that has been traditionally used for treating venomous or poisonous insect and animal bites. The use of SSG has seen a surge since the publication in Kwong Wah Yit Poh Press of Mr Liu Lian Hui’s (from Taiping) remarkable story having recovered from terminal stage cancer after consuming the SSG. Many other users with chronic diseases such as cancer, heart and kidney problems have recovered after consuming the SSG. More and more users have benefited from SSG that has helped to reduce pain and suffering from chronic diseases.